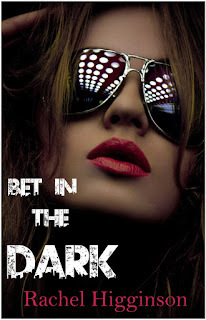 Bet in the Dark is LIVE!!!!!!!!! I'm so excited for this book!! Mostly because I like to stretch myself and this was different for me! I'm not used to the strictly love story scenarios. All mine before have been about saving the world, trying not to die and impossible love triangles. This book is SO different from that. First of all it's contemporary. Which was really, really fun to write. And that was something I didn't expect. Second it's NA.That was also different for me. Two of the last three books I've written have only had one kissing scene in the entire book. This one has more than one. It was also probably the most fun I've ever had writing a book!!!! Ellie gets to be funny. (Well, hopefully you think so too!) But most of the time my characters are suffering and dealing with tragedy or horrible circumstances. Ellie gets to let loose and have fun! So I hope you read it and I hope you like it!!! Here is the Amazon link and I'll post the Barnes and Noble one as soon as it's live!!! All Ellie Harris wanted was a life of her own. In a shortsighted decision, she follows her high school boyfriend to college, only to get cheated on and then dumped. And to add insult to injury her overprotective family is suddenly clinging to her again, fighting to control every part of her life. Bad luck follows her hasty decision and when her roommate steals her identity and leaves town, Ellie is left to clean up a gigantic mess. Fin Hunter insists Ellie owes him seven thousand dollars from an online poker game and he is determined to get it from her. 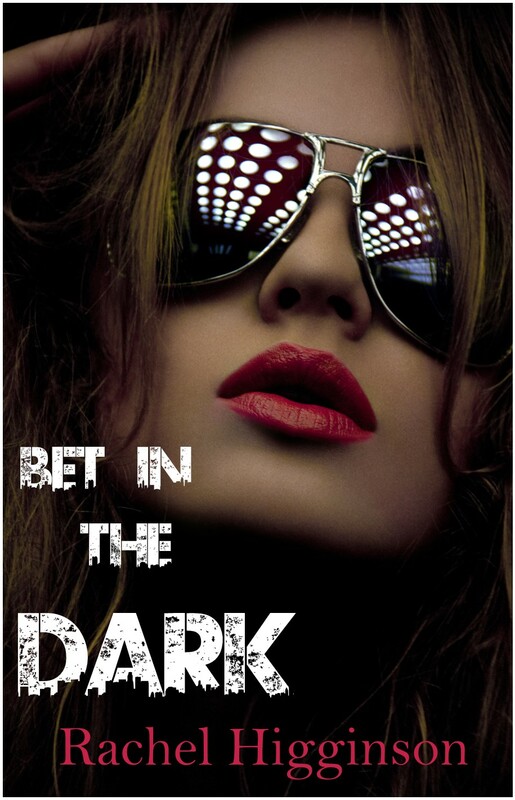 Determined to keep her family out of her life, Ellie agrees to work for Fin in his illegal online poker operation. He’s given her six weeks to pay off the debt. Soon sparks are flying between them and the only thing keeping her from falling for him is the debt she still owes and the money she doesn’t have. At the end either Ellie will have to pay the mistaken debt or bet in the dark that her feelings for Fin will be worth more than the money. It took me a full day and a half to finish the book... I absolutely adored it!!! Girl once again you've done your readers proud... Ellie and Fin was absolutely destined to be together. It was so much different than all your others, but it was refreshing and a pleasure to read. Thank you, thank you, thank you... It was stunning!! !